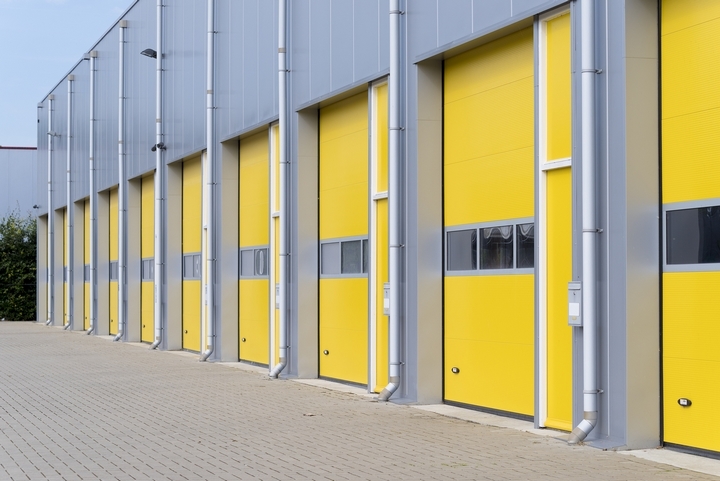 Taking the time to find the ideal storage facility is undoubtedly worth the effort. Doing so can allow you to have a space to place many of your things over time. Are you getting ready to move or need to purge your home to make it a less cluttered space? 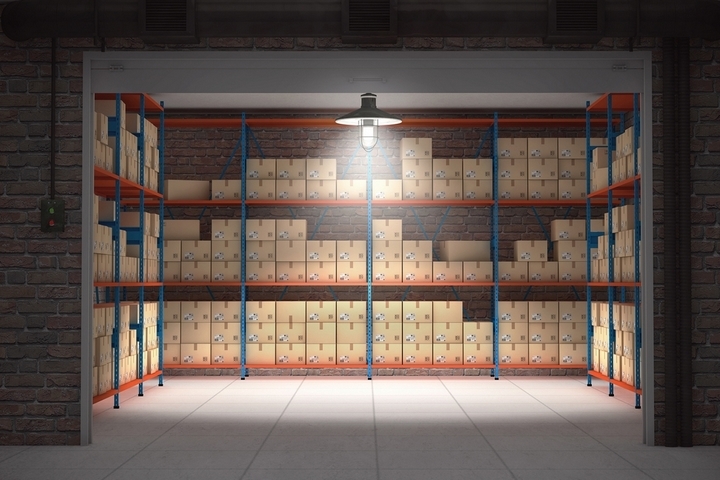 If so, finding the right storage facility should be at the top of your priority list. Being ready to decide this magnitude is essential. Being aware of top tips to keep in mind before committing this magnitude is ideal. It’s important to think about the square footage you’ll need for all of your belongings. You’ll want to get a storage unit that’s large enough to hold the items you want to put in it. However, the amount you’ll have to pay per month will be solely based on the size of the unit. This makes it extremely important not to choose an extra-large storage space if you don’t need this much room. The last thing you may want to do after being at work all day is having to drive a long distance to reach your storage facility. This makes it a fundamental idea to choose a facility that’s close by you. You can always look online to find this type of unit and doing so will allow you to find the exact distance of any facility from your home. 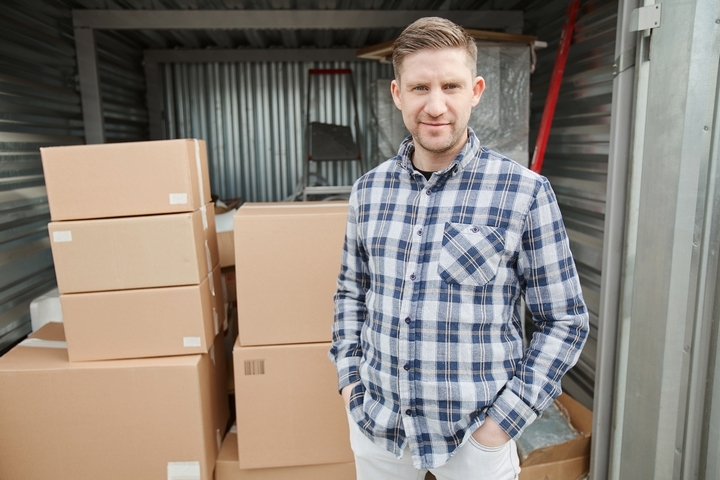 Selecting a storage unit that doesn’t tie you down for an extended period is essential. This is especially true if you don’t know how long you may need to rent this space. Avoid signing a contractual agreement that may not be nearly as flexible as you like. Doing so can be something you may regret at a later time. 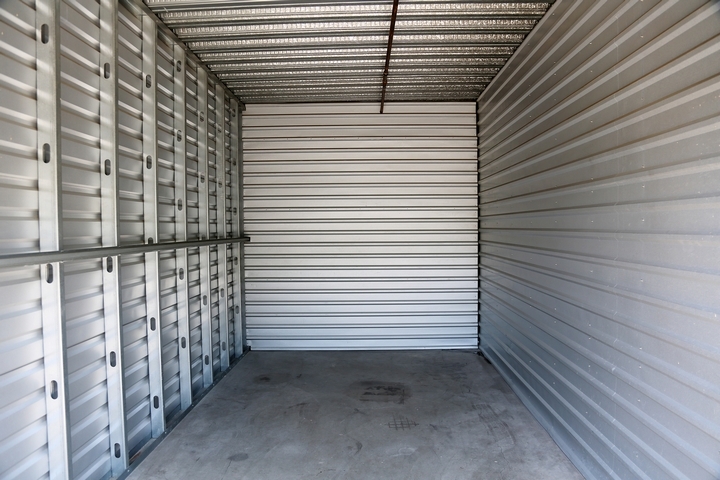 Being able to get into your storage unit any time you want to is critical. Not having to wait on others to let you do the things you need to can save you a lot of effort. 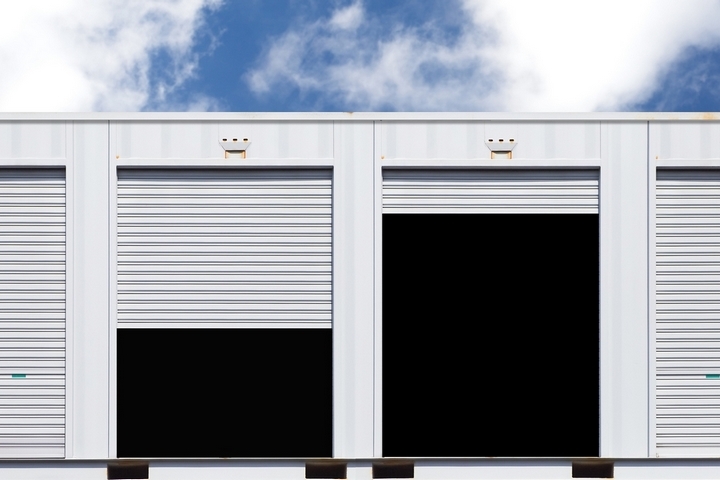 You’ll want to consider the ease of access before choosing a storage unit. Be sure to ask beforehand about this and doing so can allow you to make the right selection. If you have specialty items that need to be at a certain temperature, you may want to consider getting a unit that’s climate controlled. This will help keep the temperature in your space within the right range, and this is extremely important if you have antiques or electronics. It can be challenging not be overly concerned about your items during extreme weather conditions. However, if you have a unit that offers climate control, this is one less thing you’ll have to worry about each day. You’ll want to ensure your unit has up-to-date security features. 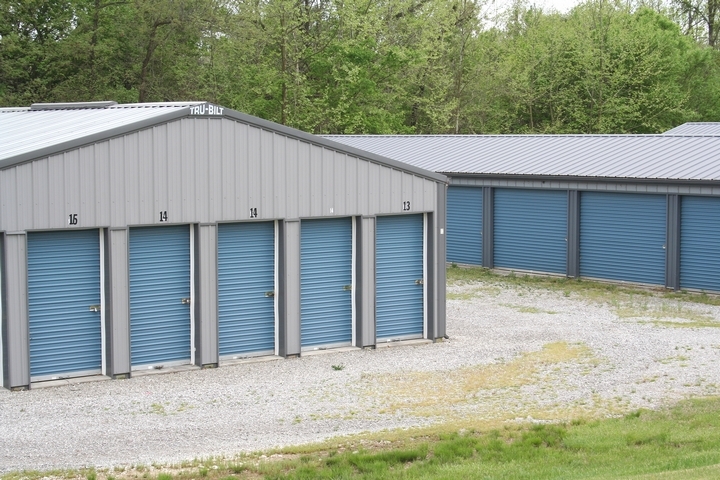 Some of the things you’ll want your storage unit to have included a gated entry, night lights and specific hours. Investing in a security unit shouldn’t be a challenge to do for any person. Of course, you’ll want to select the one that meets your needs and allows you to get the most out of it!